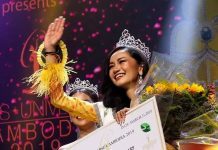 An accounting and finance student from Penang was crowned Miss Universe Malaysia 2018 on Thursday night (Jan 11) in Kuala Lumpur. 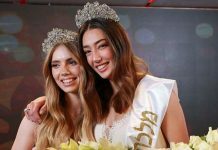 Jane Teoh, 20, bested 16 other candidates for the the crown and the right to represent Malaysia at the 2018 Miss Universe pageant. She was crowned by last year’s winner Samantha Katie James. “I want to be remembered as a woman who made a difference. My wish as Miss Universe Malaysia is to spread my philanthropic work,” Teoh was quoted by The Star. She also took home the Miss Online Personality award. 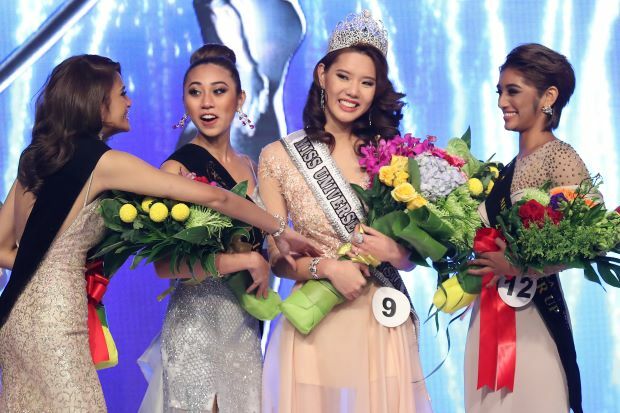 Popular TV host Alexis SueAnn Seow Su-Yin settled for first runner-up. Liliana Fernandez and Jasebel Shalani Robert placed third and fourth runners-up, respectively.